We’re looking forward to the weekend ahead, and although Columbus is a fun place to play, sometimes you just want to get away for a few days. 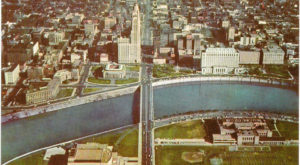 Fortunately, Columbus is famous for being conveniently located, close to many other cities and natural wonders. Whether you’d like to go it alone, make it a romantic getaway, or bring the whole family, these 10 weekend trips are sure to be a blast. Perhaps one of the most well-known natural wonders in Ohio, the Hocking Hills State Park is a must-see and is located less than two hours from Columbus. Compared to much of Ohio’s flat topography, Hocking Hills offer caves, hills, and waterfalls to explore. The most famous part of the park is Old Man’s Cave, where you will walk through the caverns, around massive rocks, and over beautiful bridges. There are many trails and beautiful sites to discover. 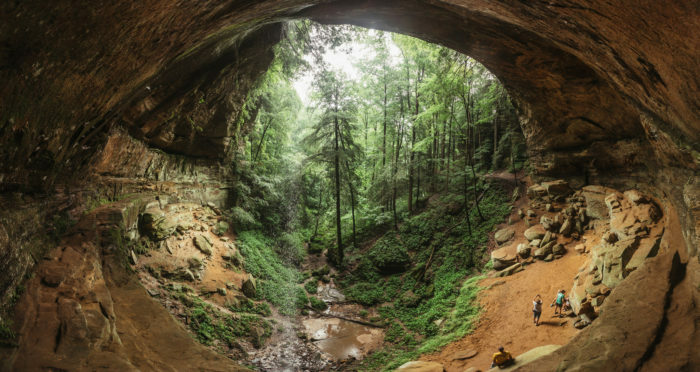 For more information about this amazing place, check out our article featuring some of the coolest spots in Hocking Hills State Park. 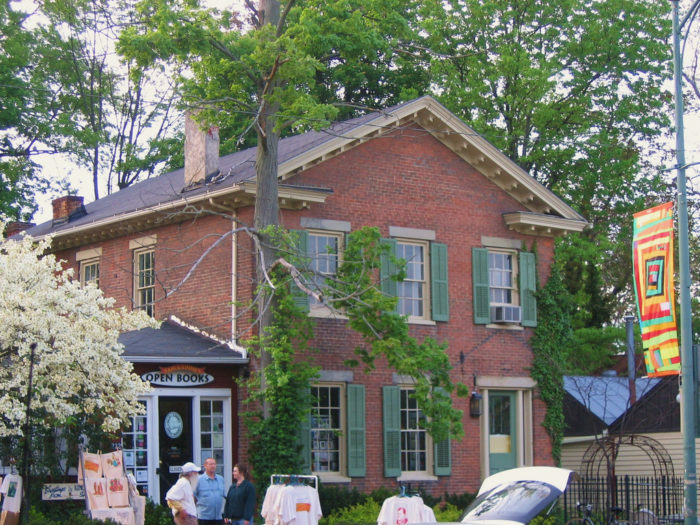 Yellow Springs is a charming small town in Ohio, but it has a big reputation. 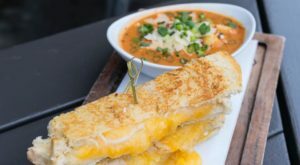 It's known for its quaintness, with small-town stores, shops, and restaurants. It's also well known for the natural gems hiding in the area. 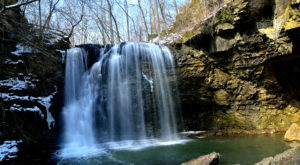 Visit the Glen Helen Nature Preserve to find the actual Yellow Springs and enjoy a calming nature retreat. 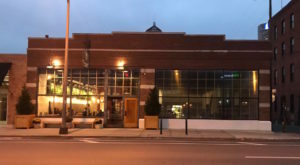 Check out our article about this cool Midwest town and plan your getaway today. Explore Ohio's very own safari. At The Wilds, you can take a tour through 10,000 acres of open land that is home to exotic animals, including rhinos, cheetahs, and zebras. If you want to learn more, The Wilds also offer programs that will teach you about caring for the animals, the research that goes on at the park, and larger issues involving conservation. This adventure waits for you only an hour and a half away from the city. 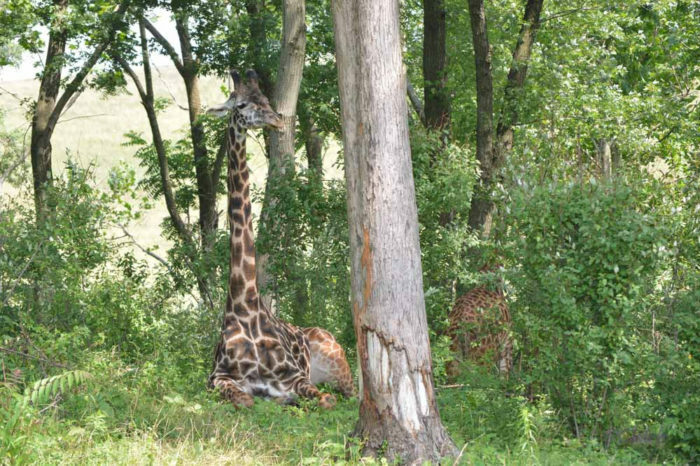 Check out our recent article to learn more about this awesome wildlife park. Mohican State Park is probably the second best known State Park in Ohio, and it's located about an hour away from the city. 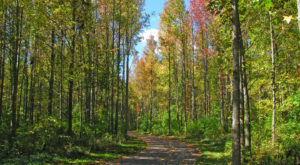 Here you can explore the old hunting grounds of the Delaware Indians, see a beautiful gorge, a calm lake, incredible woods, and amazing biodiversity. Mohican holds one of Ohio's famous covered bridges, as well as plenty of hiking trails, which range from very easy to difficult. This amazing state park is definite a must-visit. Sure, it's another major metro city, but that doesn't make it any less fun to explore! Head north of Columbus to enjoy the most fascinating Lake Erie views, lovely parks, and awesome hiking trails. 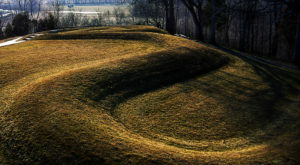 The city also offers amazing cultural and historic attractions as well. Indulge in its shops, gardens, and museums for an unforgettable visit. 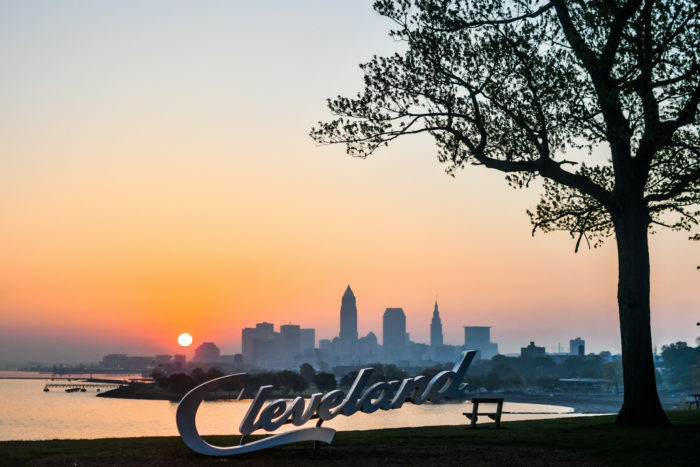 Cleveland was recently voted one of the best vacation destinations in the county! 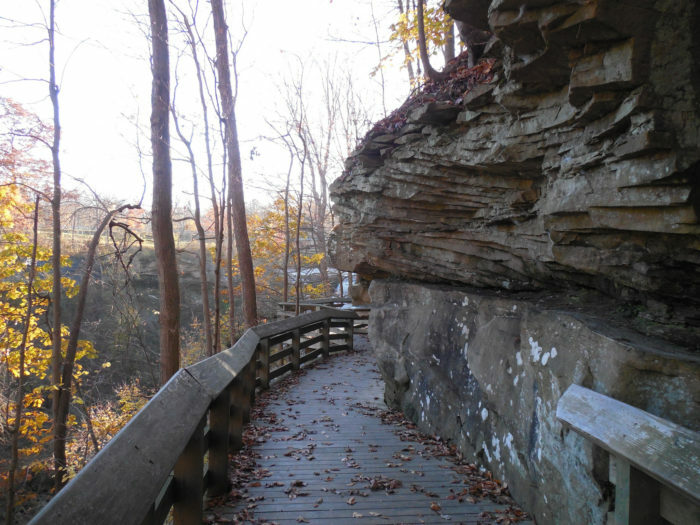 Sitting between Cleveland and Akron, the Cuyahoga Valley National Park covers 33,000 acres of land. 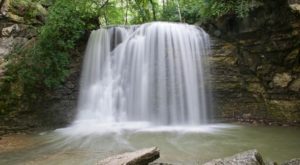 Formed millions of years ago by melting ice, this park features beautiful ledges, creeks, waterfalls, and plenty of scenic views. 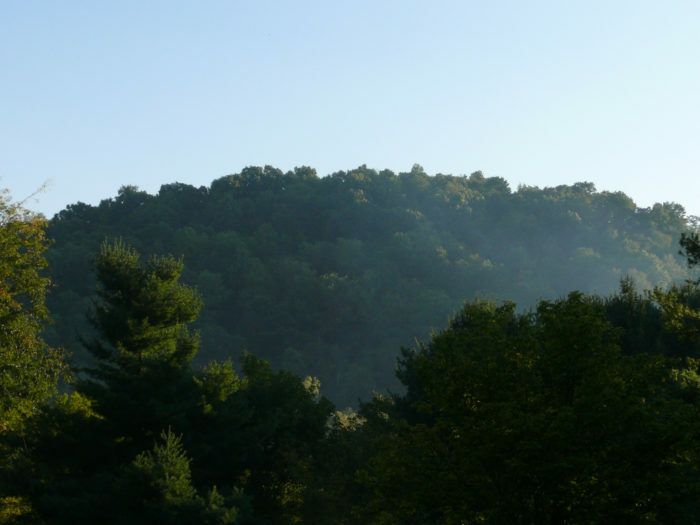 Discover stairways leading through the woods, incredible biodiversity, and charming covered bridges. You can also explore the park by train! It's located just two hours outside Columbus and you can learn more about this must-visit National Park here. The northern boundary of Ohio is defined by Lake Erie. A beautiful, huge, luminous body of water, Lake Erie offers a lot to discover. 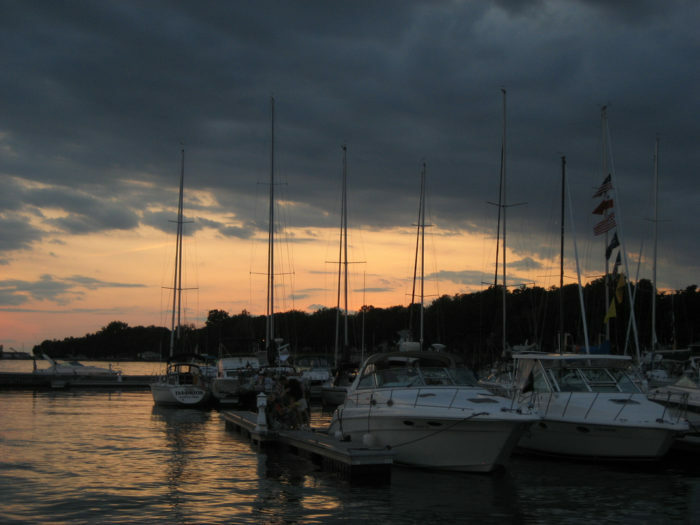 Head to the Sandusky area to visit Cedar Point, Put-In Bay, Kelleys Island, East Harbor State Park, and plenty more. The drive up from Columbus is definitely worth the trip, as this area will meet you with beaches, amusements, and tons of vacation excitement. Here's one awesome place to visit in the area. 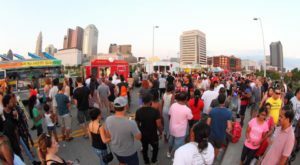 Yup, we're including another big Ohio city on this list. Cincinnati is less than a two hour drive from Columbus and it's a fun place to explore if you aren't looking for a full-on nature experience. In Cincinnati you'll find great views and dining along the river, amusement parks, a famous aquarium and zoo, and great museums. 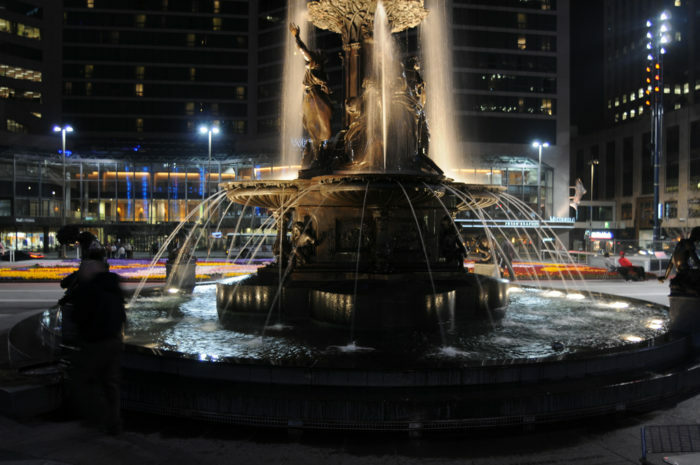 Enjoy a meal or a drink in Fountain Square, a relaxing place right in the heart of the busy city. Did you know that part if the city is actually in Kentucky (including the airport) - how cool is that? Here are just a few reasons why Cincinnati is an amazing vacation destination. For a truly unique trip, head to Amish Country. 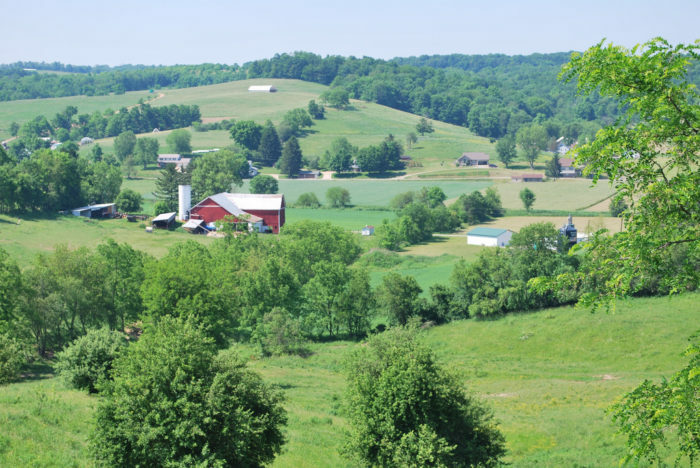 This amazing part of the state stretches across several counties and gives you a rare glimpse into the fascinating lifestyle of the Amish. You can ride horse-drawn buggies, meet the locals, explore unique stores, eat incredible homemade goods, and enjoy the beautiful countryside scenery. 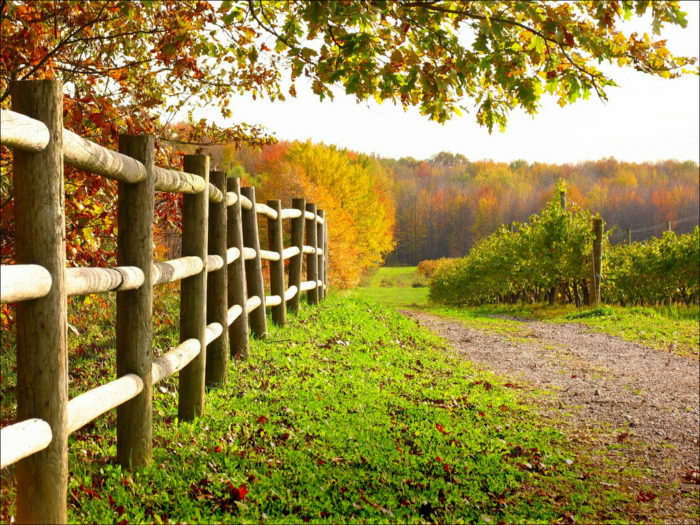 Don't miss these picture-perfect places in Amish country when you visit. California is not the only winery filled state in the country! Ohio has a great collection of local wines as well. Here are a few of our favorite wineries in the state to help you pick one that suits your palate. You can learn about the process of wine making, participate in tastings, and take in the beautiful views of vineyards as you sip! What are some of your favorite quick weekend getaways from Columbus? Let us know in the comments below! We’re always looking for fun new places to explore. Share your photos with us on the Only In Columbus Facebook page or on Instagram (@onlyincolumbus) using #onlyincolumbus for a chance to see your photos featured!